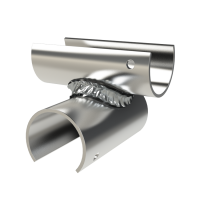 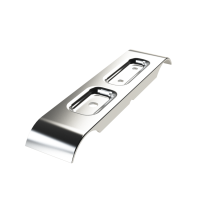 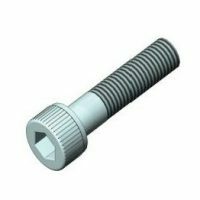 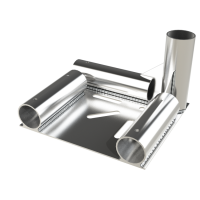 Connect-A-tube is commonly referred to as a pipe and joint system or a tube and bracket system. 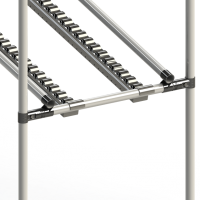 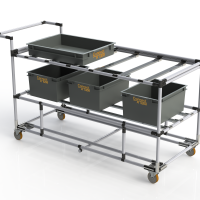 It can be easily assembled to create a vast array of materials handling equipment. 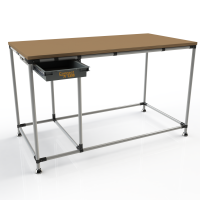 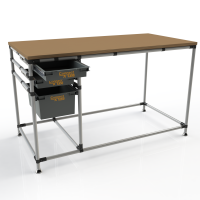 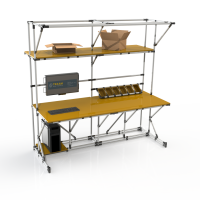 Connect-A-tube is most commonly used to facilitate lean manufacturing processes or to assemble bespoke storage equipment. 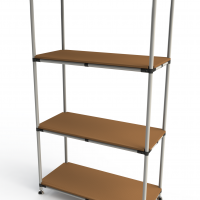 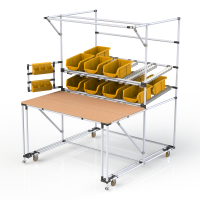 Typically items such as carts and trolleys, workstations, storage racking, signage, live storage systems and conveyors can be assembled in a modular format to suit very specific requirements. 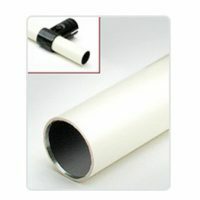 Connect-A-tube is a Trade Mark Brand of Texam Limited. 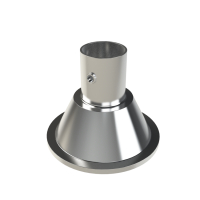 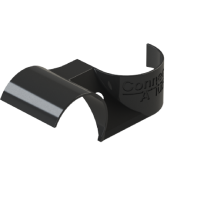 All Connect-A-tube parts can be re-used time and time again making it a very economic product to use. 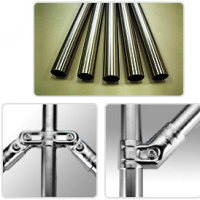 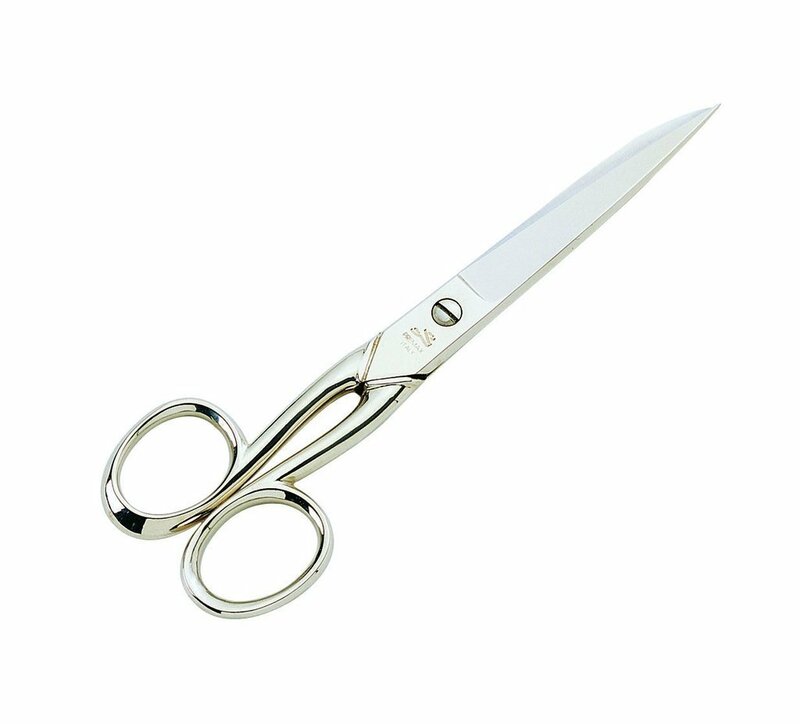 We offer a complete design service for this product. 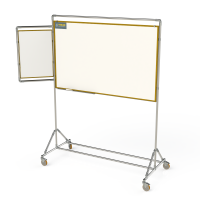 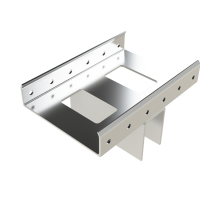 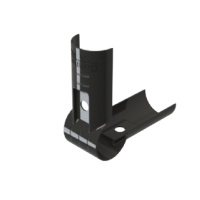 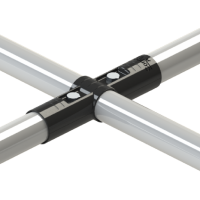 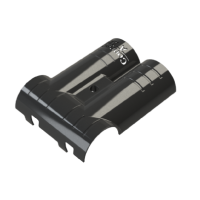 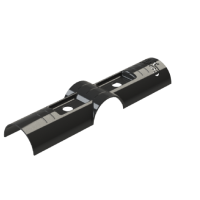 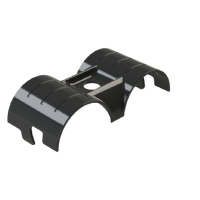 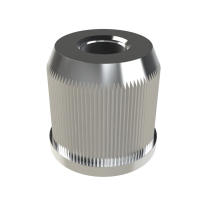 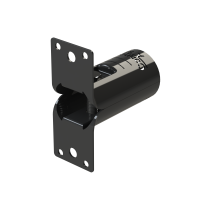 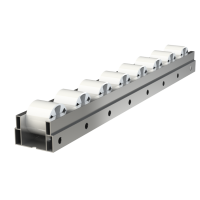 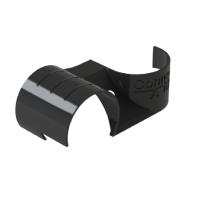 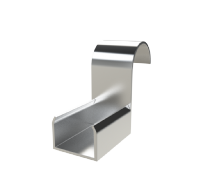 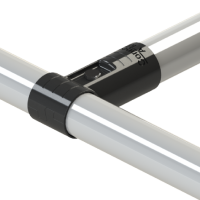 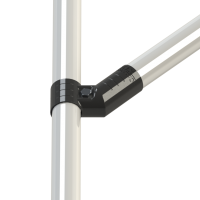 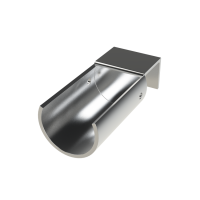 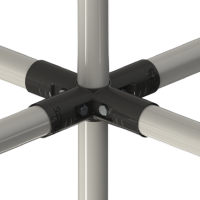 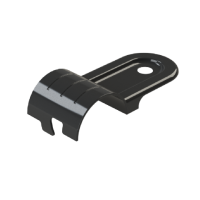 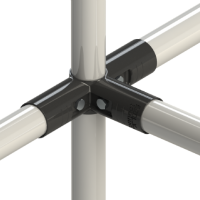 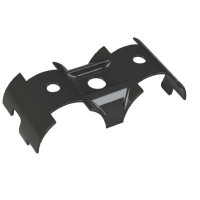 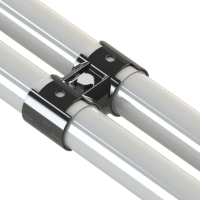 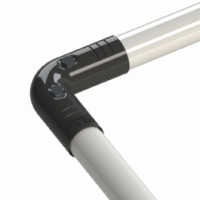 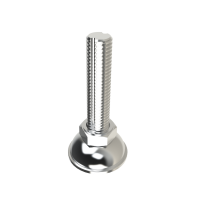 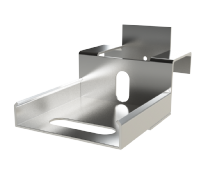 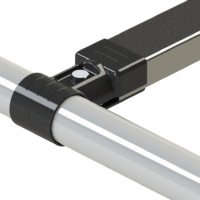 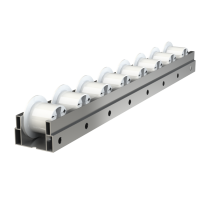 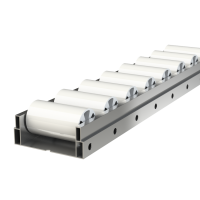 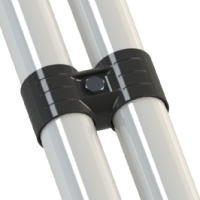 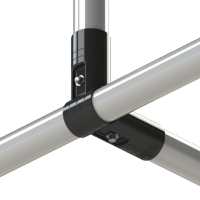 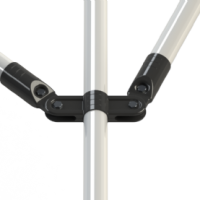 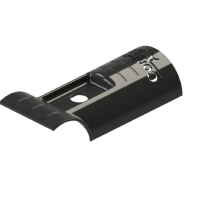 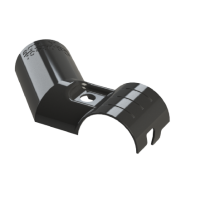 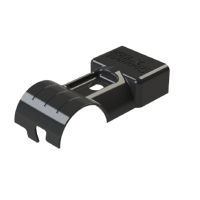 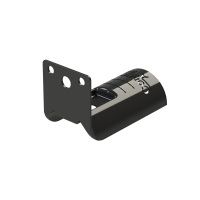 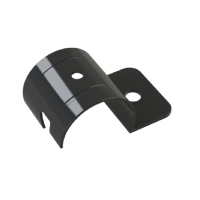 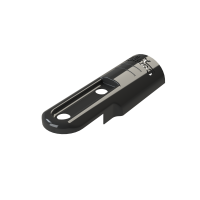 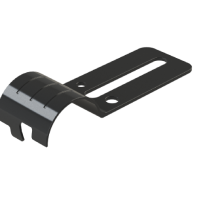 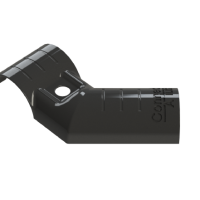 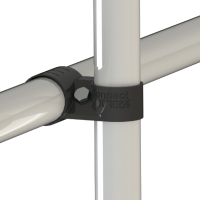 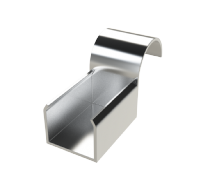 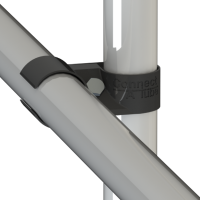 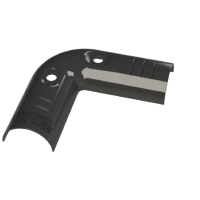 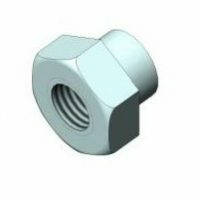 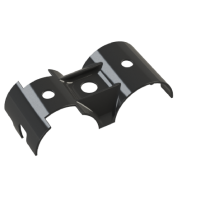 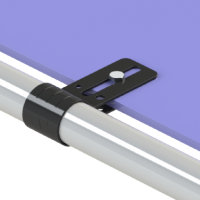 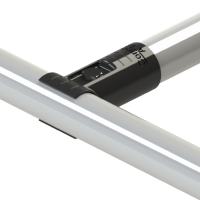 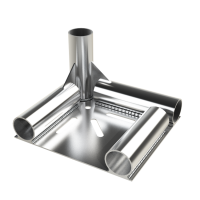 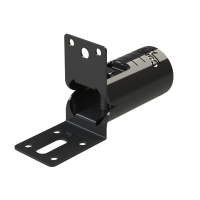 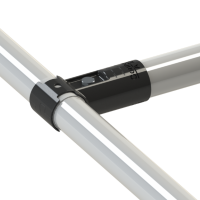 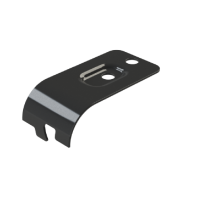 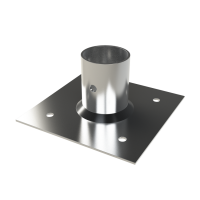 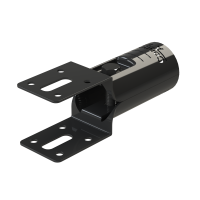 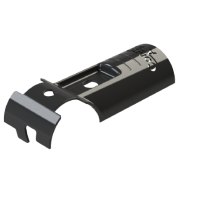 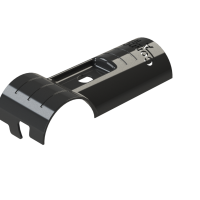 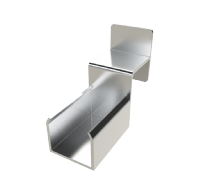 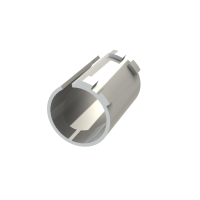 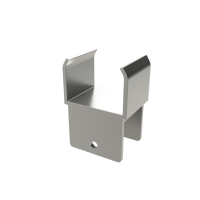 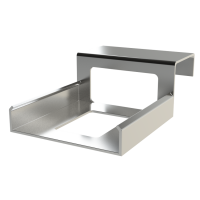 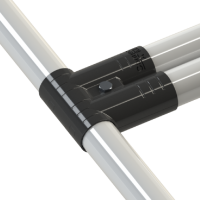 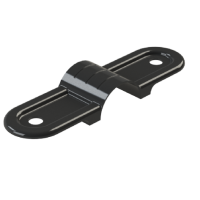 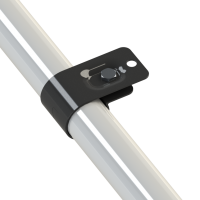 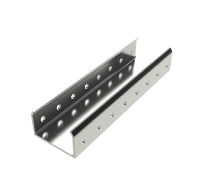 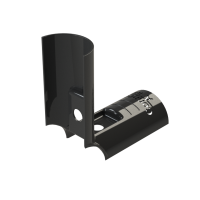 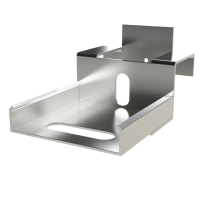 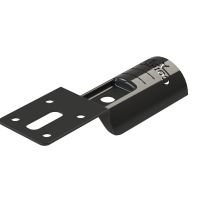 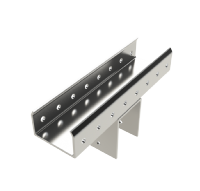 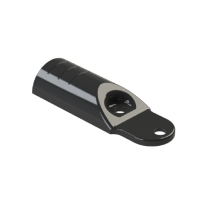 Connect-A-tube is available to purchase in individual component parts or as fully assembled structures designed to suit a specific purpose. 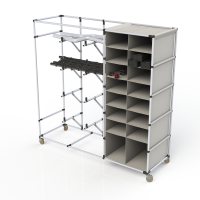 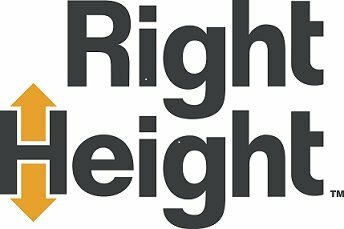 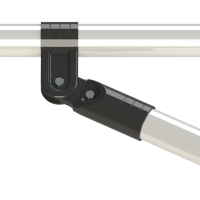 Please contact us if you require a site visit to discuss this product or find out how it can add to the overall efficiency of your business.